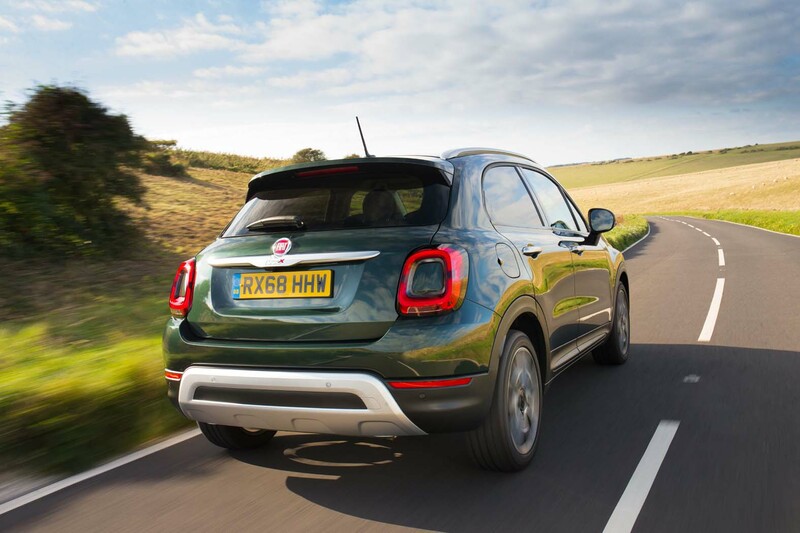 IT'S a fierce world in the new car market and none more so than in the small family crossover sector where sales keep rising as more car makers enter the fray. 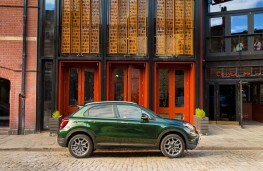 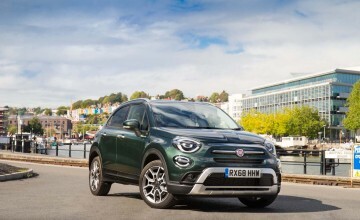 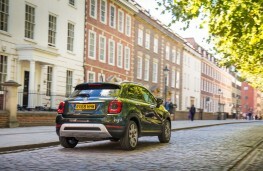 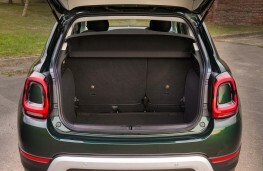 Fiat's first dinky 500X arrived here three years ago and initially did really well in attracting new punters but last year sales dipped by over 50 per cent against newer rivals makes so clearly the model needed an urgent update. 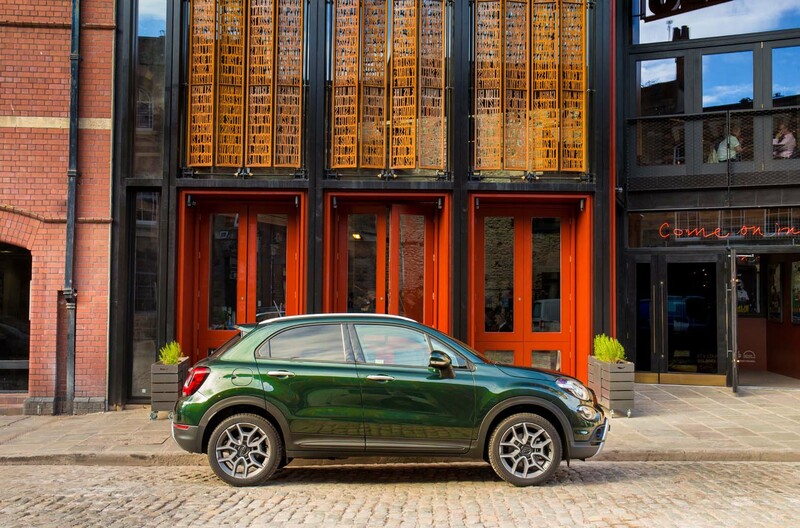 Now the Italians have come out fighting with a heavily revised 500X now on sale although at first glance some might be forgiven in thinking that it doesn't look too different from the original. It is with some subtle but distinctive styling changes inside and out which are an improvement but from a driver's view the most important change is under the bonnet where there's two entirely new turbocharged petrol engines on offer. 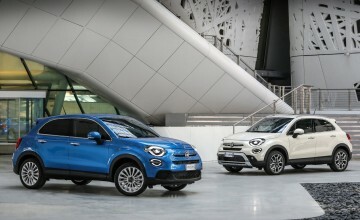 These are a 1.0-litre, three-cylinder 120bhp and a 1.3-litre, four-cylinder 150bhp which fit in alongside a revised 1.6-litre 110bhp normally aspirated petrol engine fitted to the entry-level model Urban trim model which comes in at £16,995. The two turbo engines are in the two other trim levels - the City Cross which with the 1.0-litre unit on board is the best value for money model in my view at £18,995 and the Cross Plus with its 1.3-litre engine coming in at £20,995 with the six-speed manual gearbox and £21,195 with an automatic gearbox. 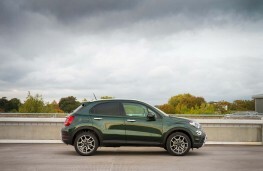 The 500 series is understandably the mainstay of Fiat's car line-up nowadays and it's easy to see why with hits cute, distinctive looks but the noticeable changes to this latest 500X were desperately needed to keep apace of the every congested small crossover sector. 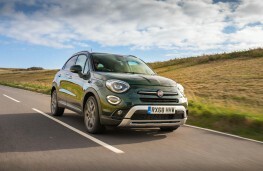 The styling has been spruced up whilst still maintaining that successful basic 500 looks and both the City Cross and Cross Plus have a kind of off-road look about them although there is no 4WD or any diesel powered versions in the range. 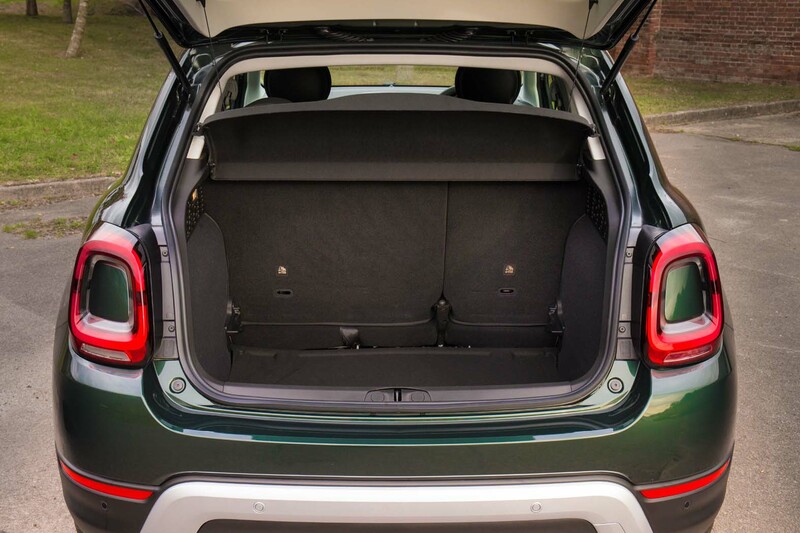 That effect is enhanced by scuff plates underneath at the front. Fiat expects these two trim levels to account for 90 per cent of all sales and it's easy to see why with its improved styling and those two new turbo petrol engines. 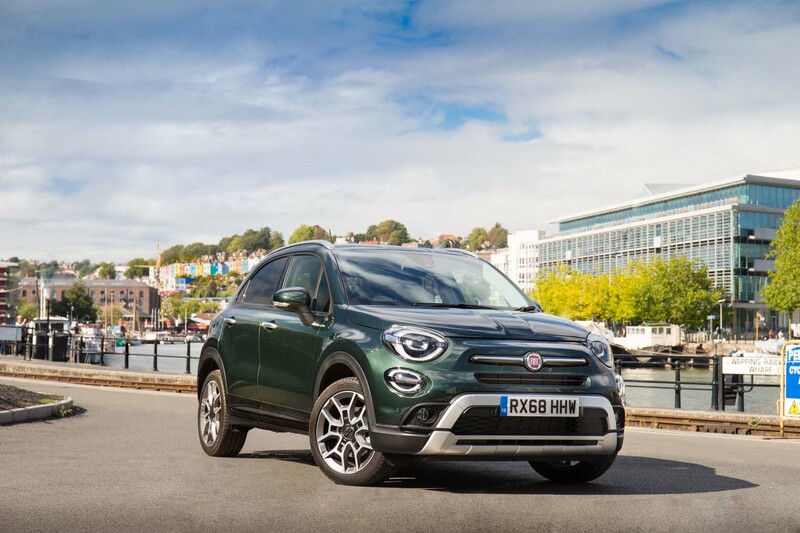 The City Cross with its 1.0-litre engine under the bonnet is quite a nimble performer and when accelerating there's hardly any turbo lag and for a three-cylinder engine it's remarkably quiet and refined. 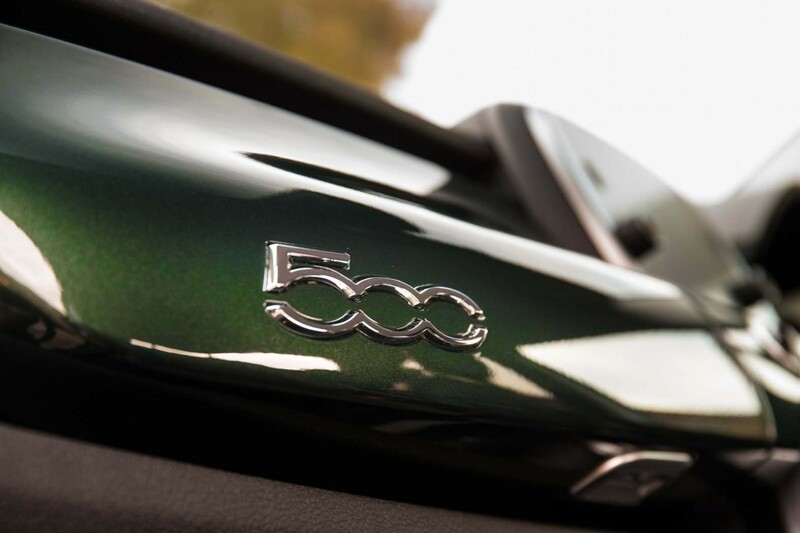 The six-speed manual gearbox is certainly passable even though it doesn't quite feel as positive moving up and down the gears as some rivals, such as the Hyundai Kona but the overall firm ride in this new 500X is much improved over its predecessor. 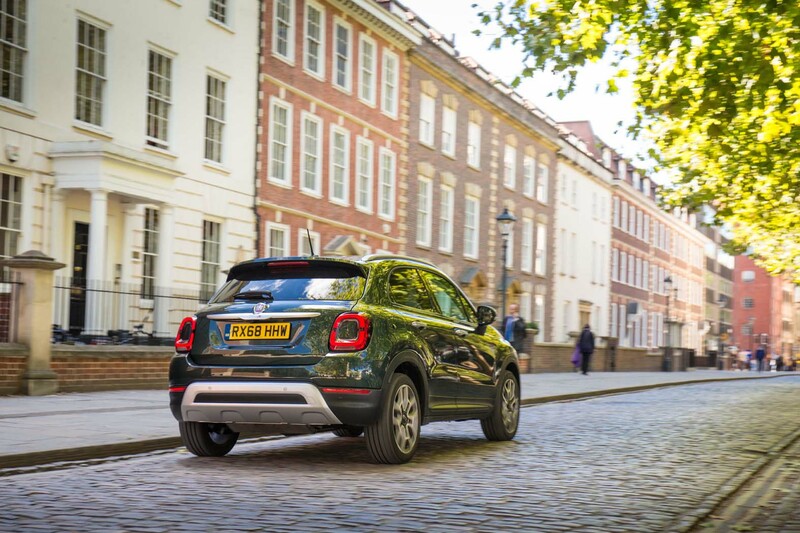 With new LED daytime running lights standard across the whole range the new 500X is a better drive and again really comes into its own around town. Out on faster roads it's competent where the turbo engine comes to the aid enabling some quick, sensible overtaking. Move inside and that's where most drivers will notice a real change. 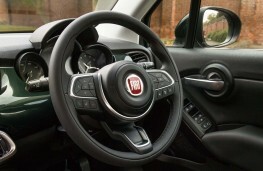 It's kind of grown up really with much nicer soft-touch plastics than before plus there's a smart new styled steering wheel while all the dials are new with better graphics and repositioned instruments. 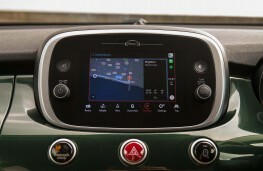 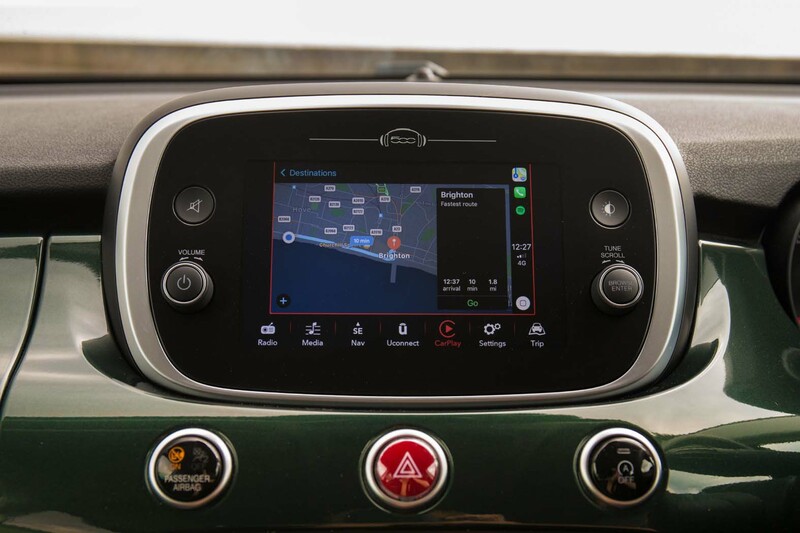 There's a really efficient seven-inch touch screen with Bluetooth hands-free interface, audio streaming, text reader and voice recognition and naturally like most new cars today it has Apple CarPlay and Android Auto and more high tech features on board. 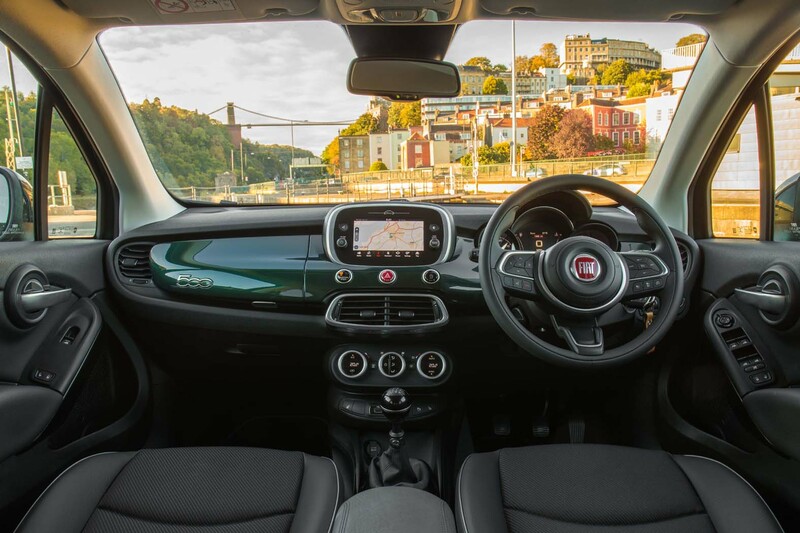 For such a comparative small car all the models have some innovative driving assist systems, such a traffic sign recognition, speed and lane assist and more while extras like blind spot alert, cruise control and city brake control are offered as options. 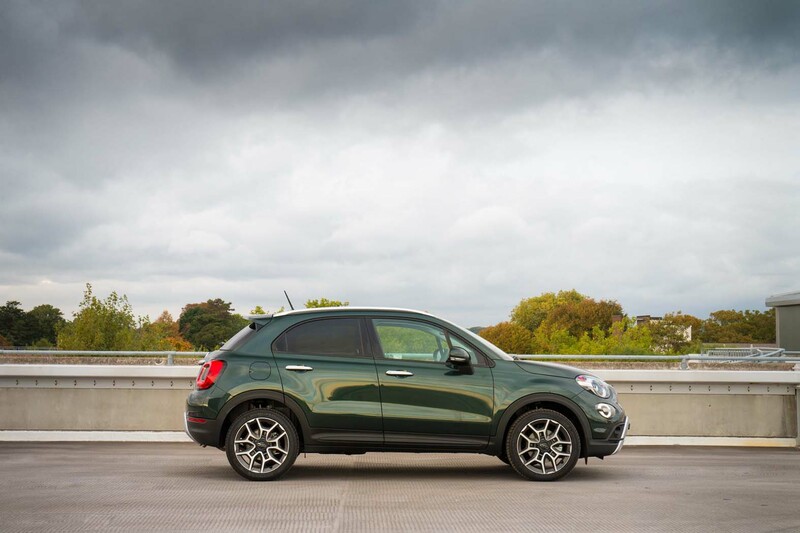 It's fair to say that the new 500X leads the way for Fiat in offering a much better and more comprehensive level of standard equipment than in previous such models. 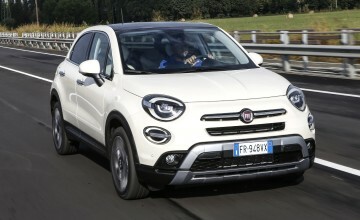 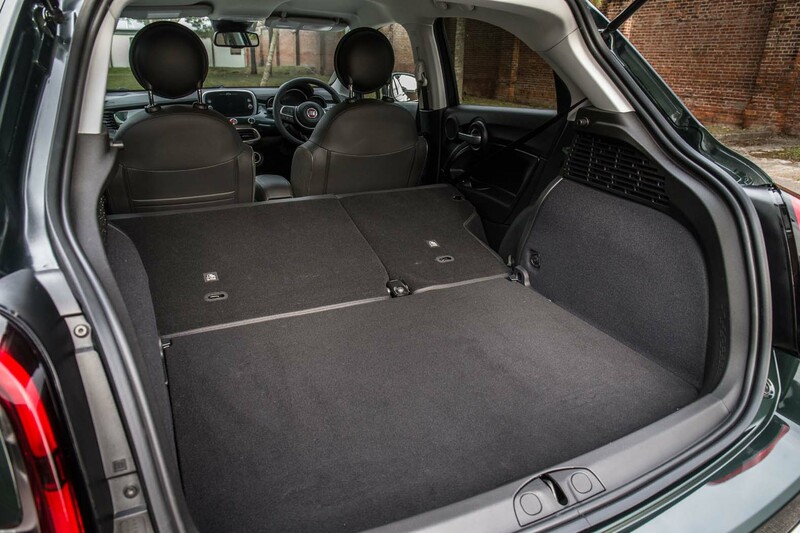 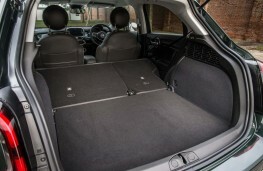 Fiat has made its move in keeping up with rivals in this sector with some welcome and good additions to its standard of equipment and as a driver that 1.0-litre 120bhp turbo in City Cross trim has to be the pick of the bunch.